I hope you are all having a great start of a new week and you are keeping warm wherever you are. 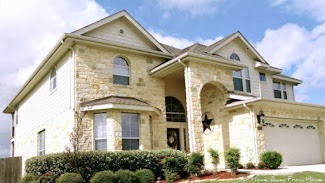 It is even freezing cold in Texas! Here are a few of last week features. 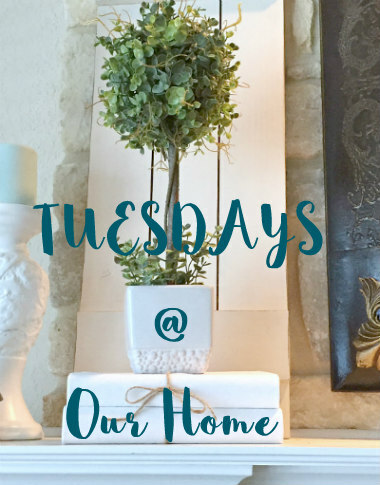 I am always amazed at the beautiful projects and wonderful recipes you share! KC at The Real Thing With The Coake Family gave us a great tutorial on how to paint gingham. 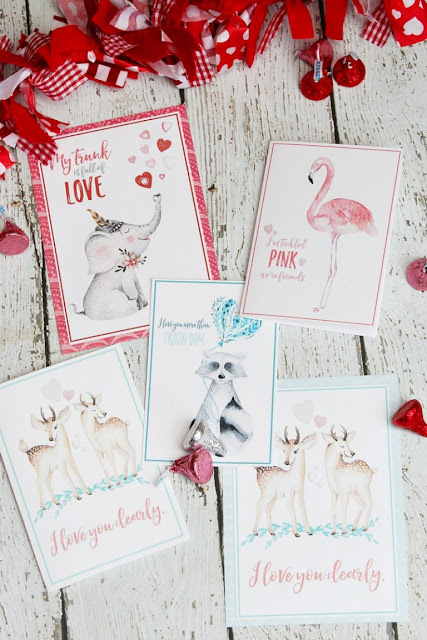 Jenn at Clean & Scentsible shared beautiful printable Valentine's Day Cards and Tags. 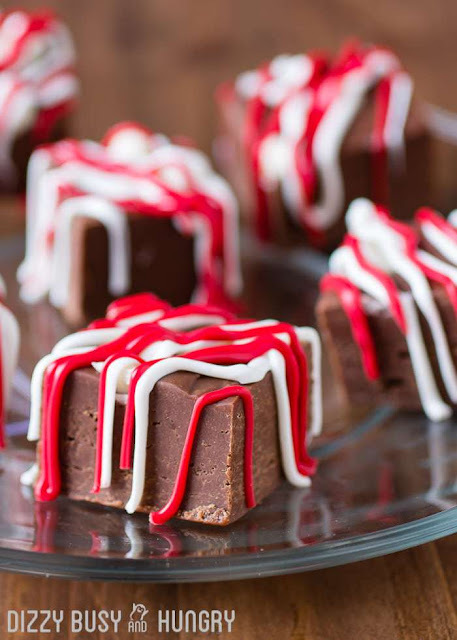 Kristin at Dizzy Busy & Hungry gave us the recipe for Chocolate Raspberry Fudge. 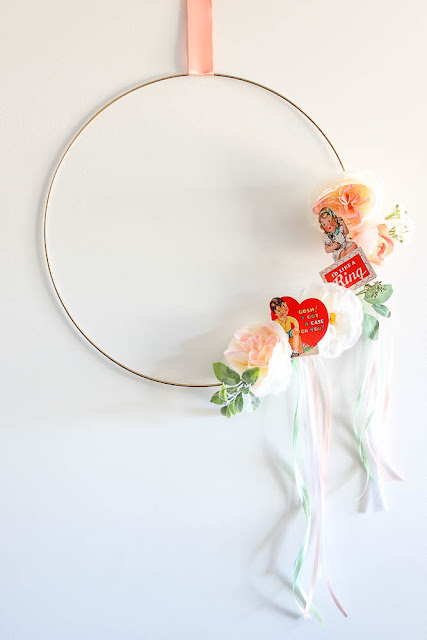 Jenna at Rain On A Tin Roof made a beautiful Valentine's Day Wreath. 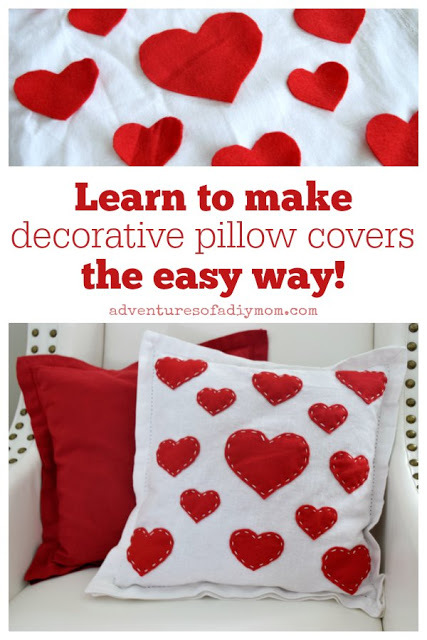 Rachel at Adventures Of A DIY Mom showed us how to make easy Throw Pillow Covers Using Cloth Napkins. 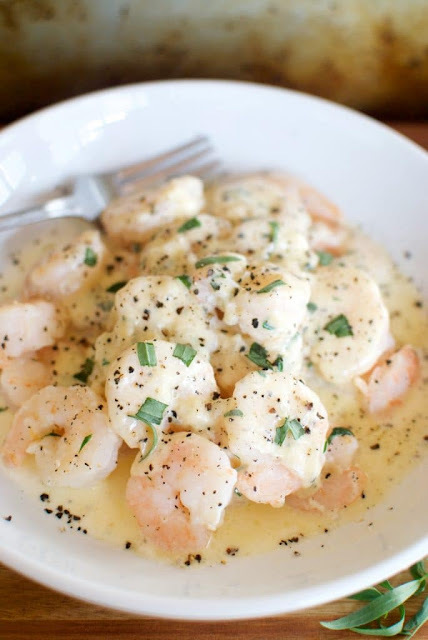 Ashley at Sweetpea Lifestyle shared a lovely recipe for Low Carb Keto Tarragon Shrimp. Thanks for hosting this lovely link up party. Happy Valentines Day. Thank you so much for hosting for us this week Maria. Have a lovely and romantic week. Thanks for hosting another great party this week and Happy Valentine's Day!